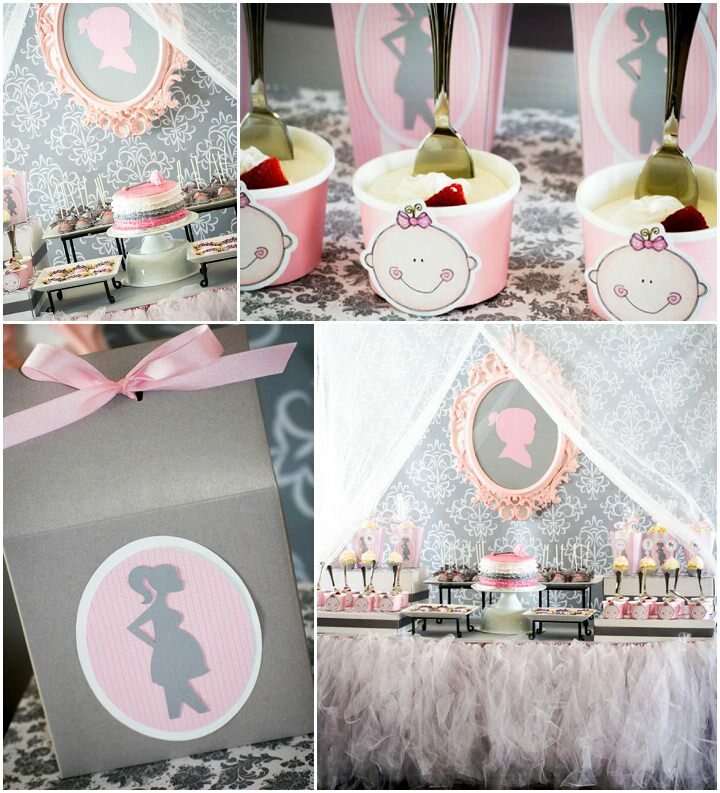 Before the Baby: Baby Showers – Yes or No? Today I wanted to talk to you about baby showers and open up the blog to a bit of a discussion. 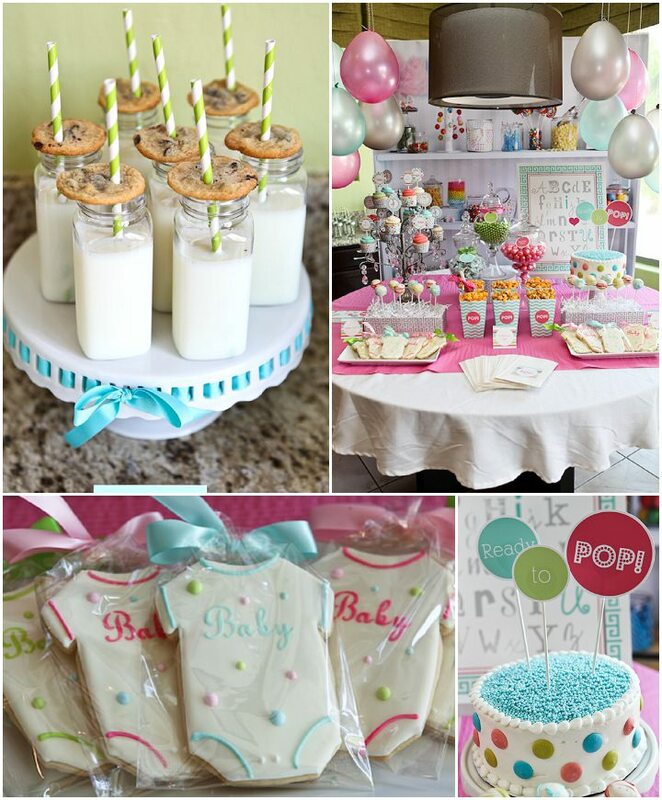 Baby showers are becoming increasingly popular these days. I’d say at least 50% of the people I know who have had babies have had a baby shower. I’m not too sure about the history of it all but it does seem to be an American tradition that we have adopted over here in the UK and something that has become increasingly popular over the last few years. It’s a great time for you and your girl friends to get together before the baby is born and have some fun together. Party games, cake, tea, fizz are the norm as well as presents for the mum to be and baby. However if I’m completely honest I have never really been a big fan of baby showers and now I find myself pregnant quite a few people have asked if I’m having one, My sister in law has even (very kindly) offered to throw me one. After much thought and discussion with people I have decided not to have one and for many reasons. I’m not sure what my main bug bear with them is? I feel a bit of it is superstition. I don’t want people buying presents for the baby before he is actually born. The ceremony of opening presents in front of everyone makes me feel a bit uncomfortable, I’d rather wait until he is here in the world and we know he is fit and healthy before I accept gifts on his behalf. I also feel it is a bit presumptuous to expect gifts form people. If I were to throw a baby shower I would make it clear to people that gifts weren’t necessary, that I’d rather the pleasure of my friends and family’s company. However I know this wouldn’t wash with most people and that they would feel that they had to bring a gift and I’d hate to make anyone feel that they had to do something! But then what happens when the baby is born and they come round to visit, do they then feel that they can’t come empty handed? And then bring another gift? This really is something that makes me feel uncomfortable! I’d rather wait till the baby is born to celebrate his birth so I can have a proper drink! Yes that may sound selfish but I really don’t want to sit in a room full of friends who are all drinking while I sip on yet another non-alcoholic drink. I haven’t had a drink for nearly a year now and as much as I am getting used to it, my idea of a good party involves alcohol, especially one that is thrown in my honour! For this reason I’d rather get together with people individually or in a group once I can drink again! And also when I don’t have a beach ball attached to me. Think how much more fun you can have without the baby inside you! Personally for me trying to get all my frinds together would be near impossible. Although I have lots of friends they are all dotted about the country, they all come from different walks of life, so trying to get them in one place for a baby shower isn’t going to be easy! Lastly the time of a baby shower is normally the last month or two of your pregnancy and to be quite honest I have so much else going on at the moment that I’m not sure when I would fit it all in. The stress is beginning to pile on, with the amount of house stuff that needs to be done, nesting has well and truly kicked in! Work is mentally busy trying to get everything finalised for when I go off on maternity leave. Add to this the amount of midwife appointments, antenatal classes, doctors, hospital, dentist appointments, honestly when is there time to organise a baby shower?? So for all of the reasons above I’m out when it comes to having a baby shower. Wow even thinking about having one is beginning to stress me out! So tell me am I over thinking it all? Do you feel the same about baby showers and find the whole thing a bit uncomfortable? Or are you a lover of them? Did you have one yourself and think it was the best decision? Did you have a gift registry? I’d love to hear your thoughts on them good or bad! Love this post ! I was very sick for the whole of my pregnancy and my loved one’s were brilliant supporting me with nice treats to help me feel better and of course the ‘baby shower’ was assumed…. I went through days of ooh yeah it would be lovely to then feeling terrible about the whole thing. I was 2 weeks overdue and felt very sorry for myself and had regular moments of ‘I’ve missed out’, ‘I’m so fed up’ should I shouldn’t I? In the end I didn’t regret not having a baby shower and from the second Luis was born I’ve enjoyed delightful moments filled with cake, presents and the best bit is I get to enjoy them with my precious little boy. I had a surprise baby shower thrown for me by my best friend, Mum and sister. It was the most wonderful surprise and I’m so glad I had one now! Although I don’t think I would have thrown one for myself. I can’t stand them! I just went to one recently and whilst it was actually quite nice on the day the preparation for guests rivaled a hen party or wedding, and we were all expected to do (and spend) so much. I feel mean saying that and I should hasten to add that it wasn’t the mum-to-be who demanded it but the friends going a bit mad. I agree on the presents front. I kind of think you should give them when baby arrives otherwise it’s the difficult position of turning up empty handed afterwards when you already gave a present. What I do love however is the sisterhood maternal aspect and the idea of swapping stories and advice with other mums and I left thinking I didn’t want to miss out on that, so I have since organised a ‘day out in-lieu of baby shower’ with my friends (just from one friendship group) coming up for the day. We’re having nails done and afternoon tea then back to mine for a bit of a sleepover and takeaway. Its a great excuse to catch up that I doubt will happen after baby as they’re not local. I’m just abusing the fact I’m pregnant to get us all together but it wont be anything to do with me or being pregnant! That sounds like a great idea Rebecca, a girly day out! still not sure when i would fit this into by diary though, the days are ticking away super fast at the moment! But yes I agree wit the whole preparation aspect, these days it isn’t just a few games and a nappy cake, it is so much more about themes, decoration and out doing the last one! and yes the expense! I had a baby shower, which I mostly organised, with some help from my sisters, and I loved it. Once the baby has come there aren’t many afternoons that you can just spend relaxing and chatting to all your girlfriends and family, so it meant a lot to me to gather them all before I was thrown into parenting. I did have a small glass of champagne but mainly we staged it as afternoon tea, which is a favourite of mine, and served tea. I enjoyed taking the time to process the end of life as I knew it before motherhood kicked in. I had a library themed shower much like Tabitha above, where we circulated book plates & built Pip a library. There was no obligation to contribute but books can be picked up very cheaply and it made a nice focus to the proceedings, with discussion of favourite books. We gave a wide remit “favourite childhood book” so Pip has a great selection of classics and novels such as Swallows & Amazons and Charlotte Webb to take her towards her teenage years. It is so nice now that Pip is 2 seeing her reading the books that I was given for her at the shower. She is particularly keen on the Hungry Caterpillar pop up book at the moment, and I think of my dear friend every time I see Pip reading it. We have all her books on shelves at floor level so she can select and read the books she wants and it is lovely to see her so interested. this really is a lovely idea. so glad you enjoyed your baby shower!